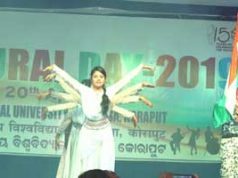 Koraput: A two day Craft exhibition has been organized in the Central University of Orissa Koraput organized Craft exhibition at its Sunabeda campus on 26.04.2018. Hon’ble Vice-Chancellor Prof. Sachidananda Mohanty inaugurated the exhibition as the Chief Guest. The exhibition was organized by the Department of Education of the University. 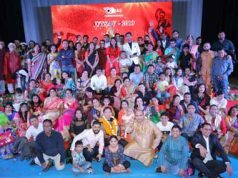 Head of the Department In-Charge, Dr. Ramendra Kumar Parhi was present on this occasion. Prof. Mohanty said that craft was one of the most powerful educational tools for children and also said in terms of quality of items displayed and overall ambience at the exhibition was exceptionally well organized. 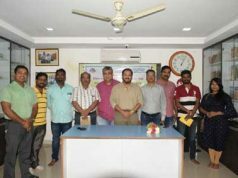 Prof. Mohanty in his inaugural address congratulates the Department of Education and its trainee teachers for organizing the Craft exhibition successfully. He said “In today’s life, craft is one of the educational tools for children. Art and Craft activities are a part of learning to children. It is not just for the sake of entertainment, but also to develop aesthetic sense and concepts like colors, numbers and shapes of objects in the mind of children”. Prof. Mohanty motivated the students and advised to work hard and to be dedicated to achieve their goals. 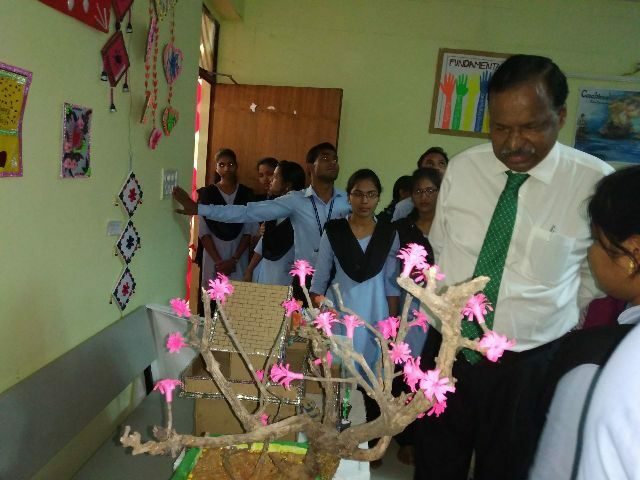 The Craft exhibition was organized by the trainee teachers of the department under the direct supervision of faculty members & Head of the Department in-charge, Dr. Parhi. Trainee teachers of Dept. of Education prepared & exhibited Paper Crafts, Decorative crafts, Functional Crafts & Fashion crafts, Textile crafts and Greetings Cards under the guidance of Ms. B. Soren, Lecture Department of Education. Students, faculties, staffs from all the departments visited the craft exhibition and gave their feedback and remarks about the craft exhibition.